Doesn’t matter! Tomi and Mimi just add some peas to it. Sneaky little children. Sometimes they add spinach to the macaroni and cheese, then it becomes all green! They call it “Green Monster” and who doesn’t love to have green monsters for dinner? Did you know that vegetables contain lots and lots of vitamins and minerals? These are building blocks to make you grow well, become strong and stay healthy. You don’t like vegetables? Nonsense (that is what Tomi&Mimi say!) there are lots and lots of different vegetables in all kinds of colors, shapes and forms. There must be something that you like. 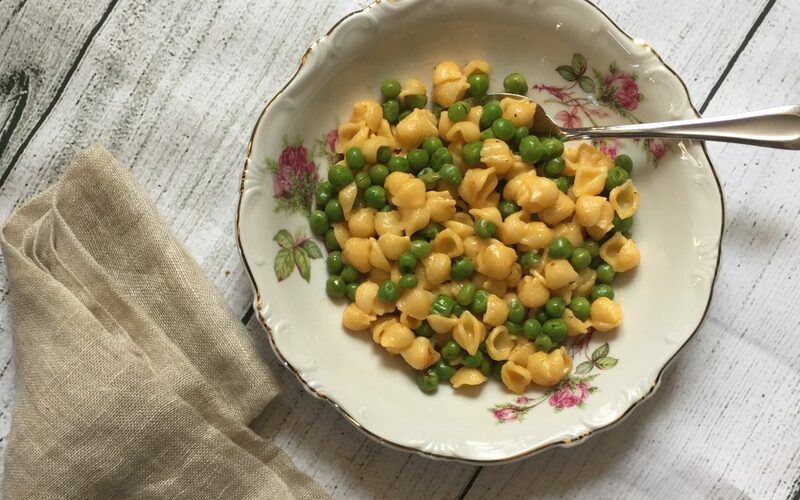 Just add some poppy green sneaky peas to your Mac&Cheese next time and you’ll see that it is easy to eat your veggies. And your mam and dad will be very proud of you. Do you want to learn new words with us? And play a little letter game? Ask your parents about Tomi&Mimi ABC app.